I could hardly contain myself. 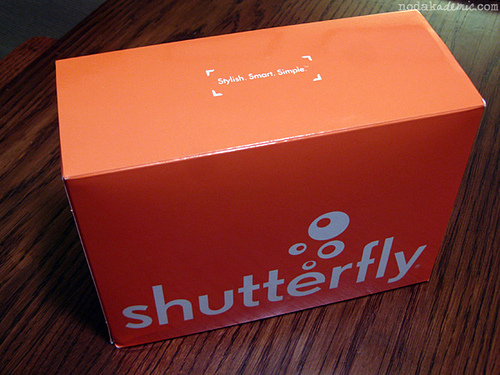 I literally ripped open the box like Ralphie in “A Christmas Story.” Paper cuts be damned, the contents of this amazing orange box would be mine and soon enough, my family and closest friends will also possess the magic of Shutterfly! Without further ado, I present to you…our first Christmas Card! I love, love, LOVE them and cannot wait to send them out! Those are so cute! Everyone will love them! 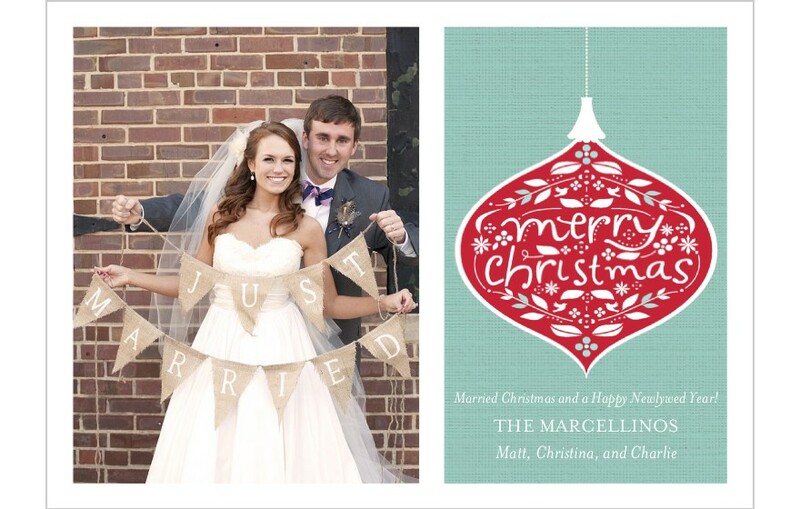 I can't wait to order "married christmas cards" next year!! That is SO exciting! 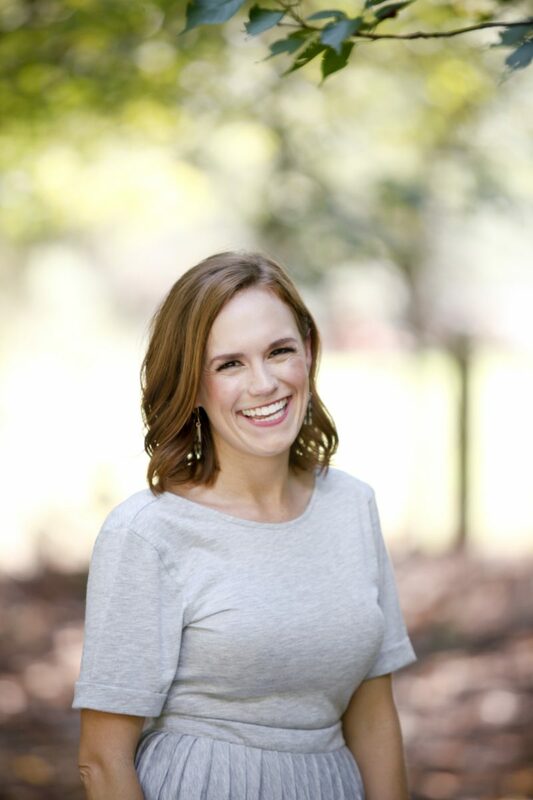 I cannot wait to do our first Christmas cards…in 2013 haha! It's one thing I've really looked forward to. Adorable! They look so amazing! Those are the CUTEST cards in the world! I love the "married christmas and happy newlywed year"! That is adorable! Awww I LOVE them!!! I can't wait to get to do this next year with my new hubby 🙂 I'm also using Shutterfly for Christmas this year, the calendars make great gifts for Grandparents and other family members! aw, they are so sweet! I still need to order mine.. Love the design you chose! LOVE LOVE LOVE!!!!! I better get one in the mail soon!!! Oh my gosh, I love them! Aw, I love them! They are so cute and you are so beautiful in them. I know your friends and family will love them! Cute Christmas Cards! I just found your blog and love it! My husband and I almost got married at the Dairy Barn! Great! Perfect! Wonderful! I love that sweet idea! 🙂 I know everyone who gets one will keep it at the top of their card display! It's too fabulous not to! These are ADORABLE! So creative! they are so cute! I love them!xoxo. They are ADORABLE! So so cute! Your friends and famiy are going to love them! 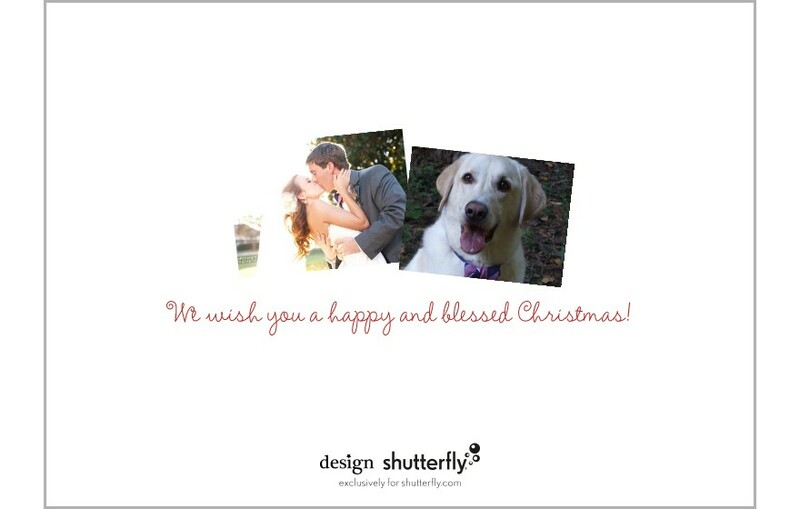 I can't wait to send out our first married christmas card too! Exciting! 🙂 I'll be sure to post it on the blog when I get them in!